Analytics give us insight into the effectiveness of member interventions so we can continuously improve plan member engagement. In today’s health care environment, effective member engagement is more important than ever. At CVS Health, we use our wealth of data to target and fine-tune plan member outreach to help achieve plan goals. 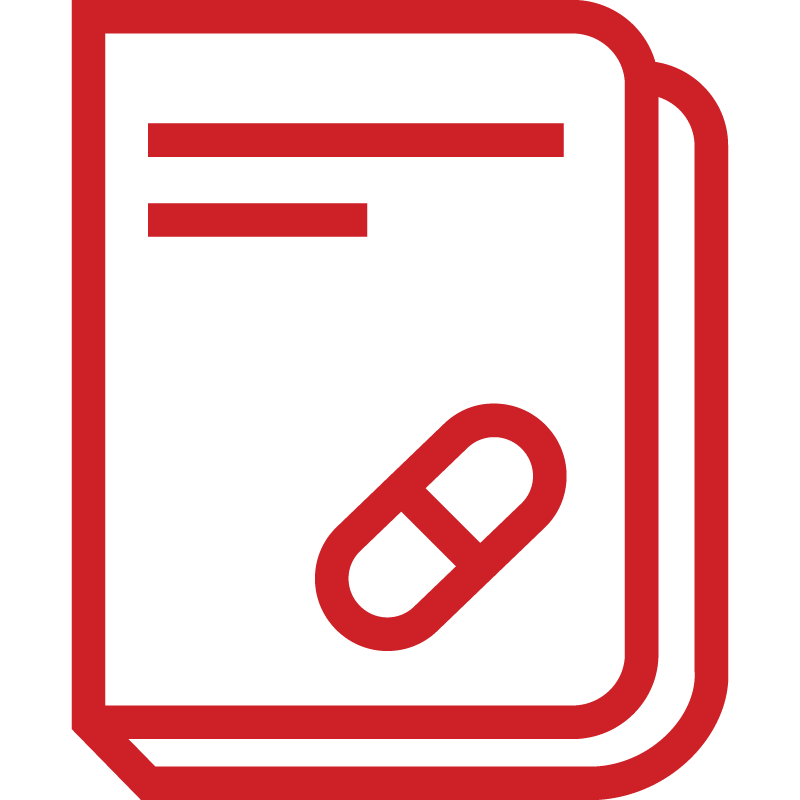 The data helps us identify potential gaps in care and safety issues that can be addressed with the member and/or the prescriber as appropriate. We have also developed algorithms to help identify the members most at risk for future increases in health care costs. These analytics allow us to tailor interventions to the needs of an individual member. Our integrated systems also provide feedback on how a member responded to the communication enabling us to continually improve our outreach. Combined with the insights about effective modes and timing of communications from our data, this further helps inform our future member engagement efforts. Are you engaging members effectively to help control costs and improve outcomes? Have you evaluated the impact of digital tools on member engagement in your plan? Do concerns about disruption limit the evolution of your plan design strategies? How can analytics help support better clinical outcomes for members? Confidential & Proprietary. Do not copy or distribute without written permission.